3 BHK - 1542 Sq.ft. 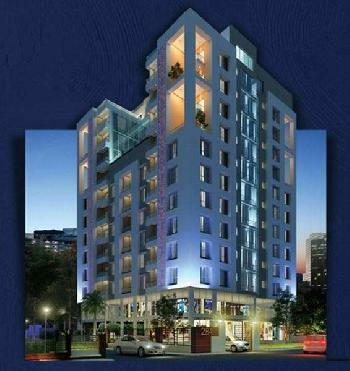 3 BHK Flats/Apartments for Sale in Jessore Road, Kolkata - 1233 Sq.ft. 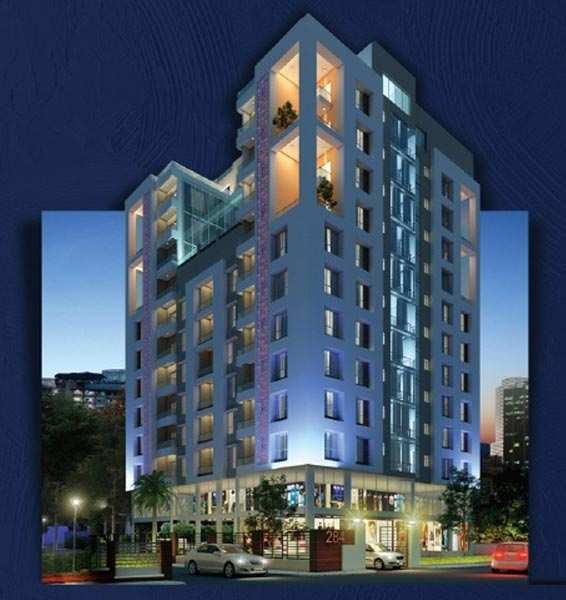 Envision Realty offers you a 3BHK flat in Martin Impala located at Jessore Road 3mins from Belgachia Metro Station on 7th floor 1542sqft along with covered car parking and all modern amenities at only Rs.84.81Lacs..extra charges for car parking and others.. Possession by 2018. Call us now to visit the site. Built Up Area : 1233 Sq.ft., Plot / Land Area : 1542 Sq.ft.